Joe Brooks’s father is a wildlife photographer and is invited to photograph endangered seahorses in the Philippines. 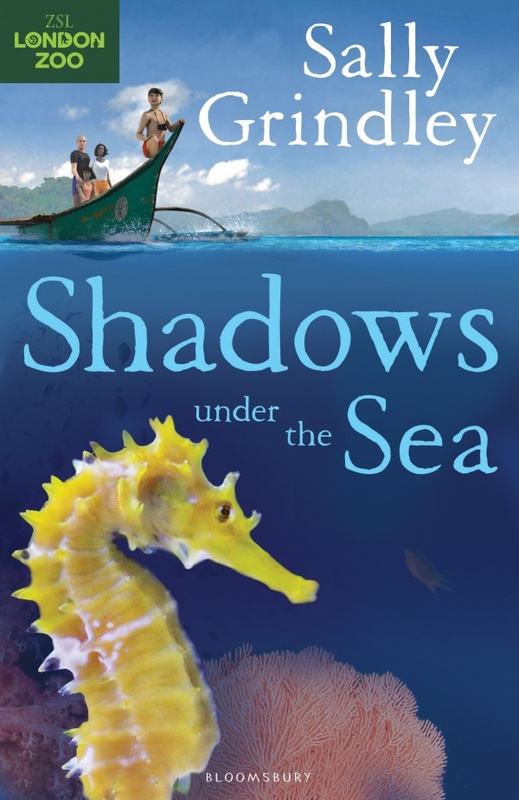 The whole family travel to a small island, where a dedicated team of experts is working to save the seahorse population. Once again, Joe finds himself caught up in a dangerous adventure, this time involving a criminal gang engaged in blast fishing activities that threaten the fragile coral reefs.